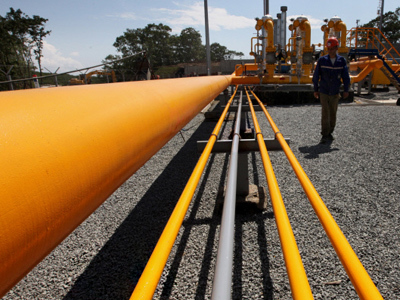 Russian and Ukrainian figures are continuing talks over gas contracts concluded in 2009, despite Russia saying that a merger between Gazprom and Ukraines Naftogaz is the only way Ukraine is likely to see a reduction in prices. Following Friday´s announcement from Ukrainian Prime Minister Mykola Azarov, who was talking about the plans to reorganize Naftogaz,the Russian Prime Minister'spress secretary,Dmitry Peskov, said Russia would not interfere in Ukraine's plans but believed that thecompany would have to havea legal successor thatwould complywiththecurrentinternational agreements. "Whatever reorganization is involved -legal or any other – the company must have a legal successor that must assume the rights and duties under the current international agreements." 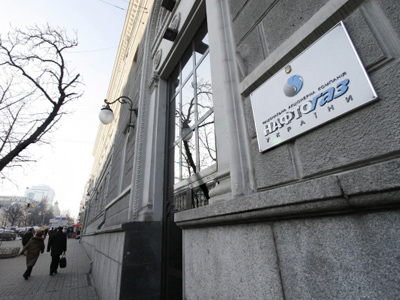 Peskov also highlighted the possibility of Naftogaz merging with Gazprom as had been mooted on Friday by Gazprom CEO, Alexei Miller. "In the meantime,a revision of these agreements, which Ukraine mentioned today, can only involve the implementation of the idea of a merger between Naftogaz and Gazprom, of which the Russian company has spoken already." Alexei Miller commenting on Azarov's announcement that Naftogaz would be broken up with, its existing contracts revised, said he agreed with the ideas, but only if Naftogaz was merged into Gazprom..
"Of course, following a merger with Gazprom, Naftogaz Ukrainy will cease to exist as a business entity, there will be a liquidation period, and some time after all the necessary formalities are in place,there will be a completely different company operating on the market. And on the strength of that,all the currently existing agreements will be reconsidered." But Ukraine’s President, Viktor Yanukovych replied that a merger between Naftogaz and Gazprom should not be viewed in the context of negotiations on reducing the price Ukraine pays for Russian gas. "This issue is in an absolutely different plane.We should put things into order in this issue first.We should bring this issue to a level acceptable to oth parties,and the urther developments,like integration, or merger,is something we might discuss in the future. These issues are virtually impossible to consider in the current context now." 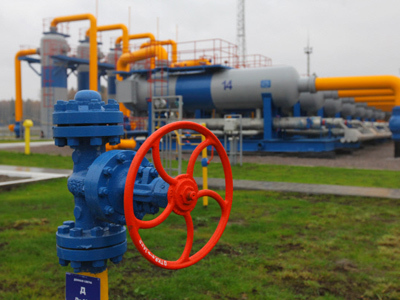 Yanukovych added that Ukraine will continue dialogue with Russia on revising the gas supplycontracts despite the Russia insisting that it could agree to reduce the gas price only if Naftogaz Ukraine merges with Gazprom. "We are maintaining dialogue all the time, and it will be continued." 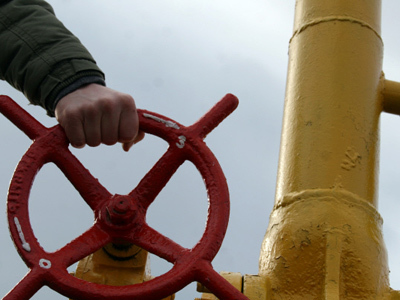 What next for Naftogaz and Gazprom?